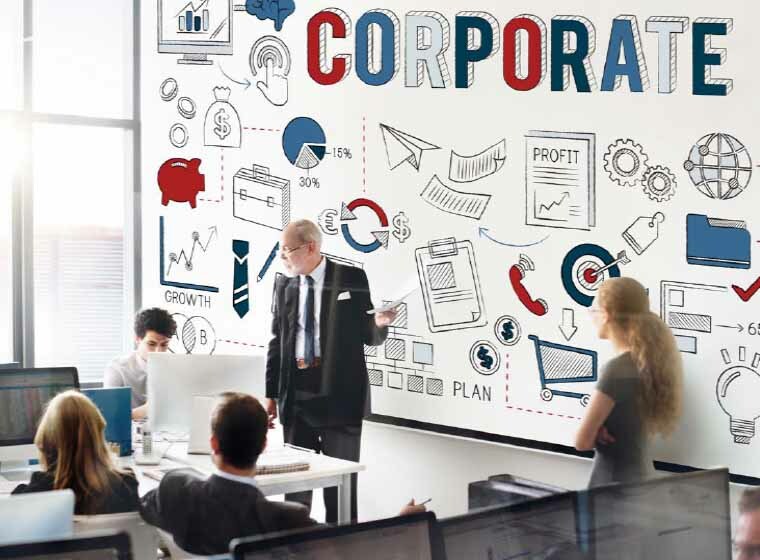 HOUSTON –Businesses, nonprofits and other organizations spend big on employee training each year, but how can they tell this preparation is actually working? Researchers at Rice University and the University of Illinois at Chicago (UIC) have created a checklist that can be used when developing, implementing and evaluating employee training programs. Checklist.